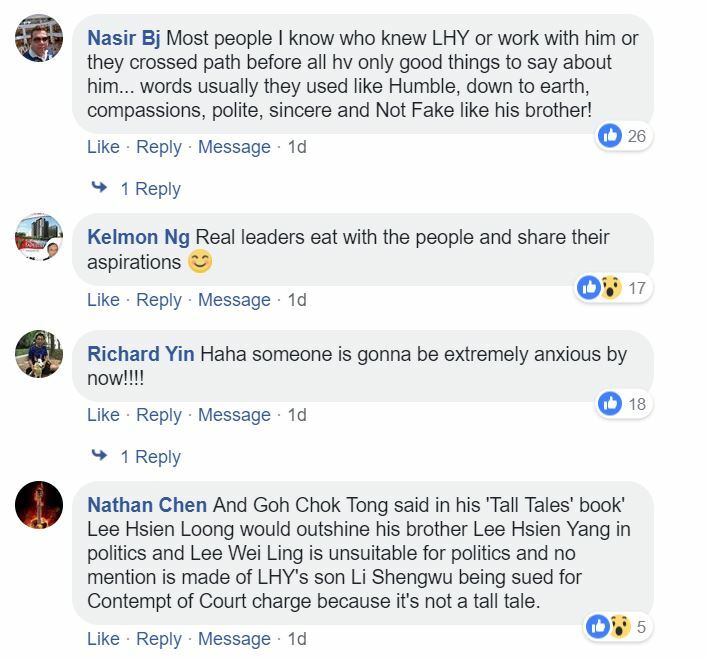 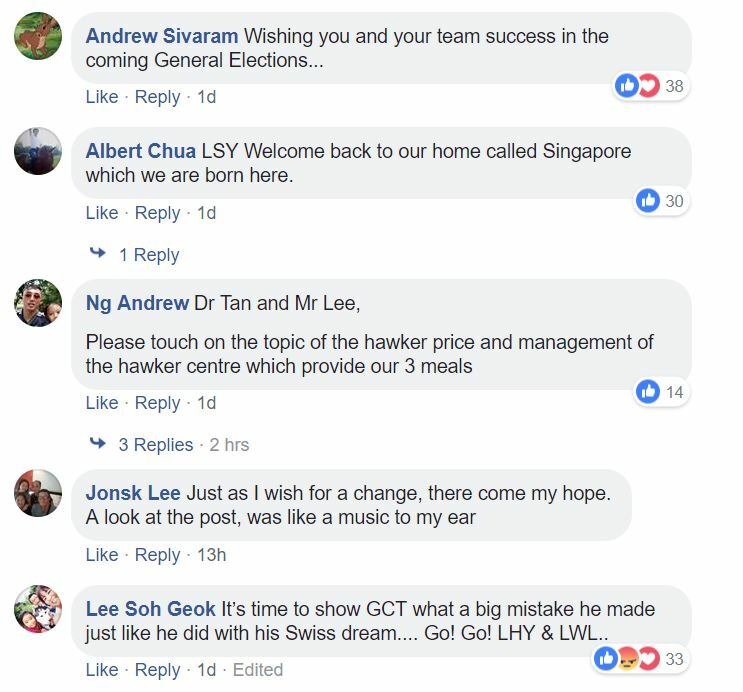 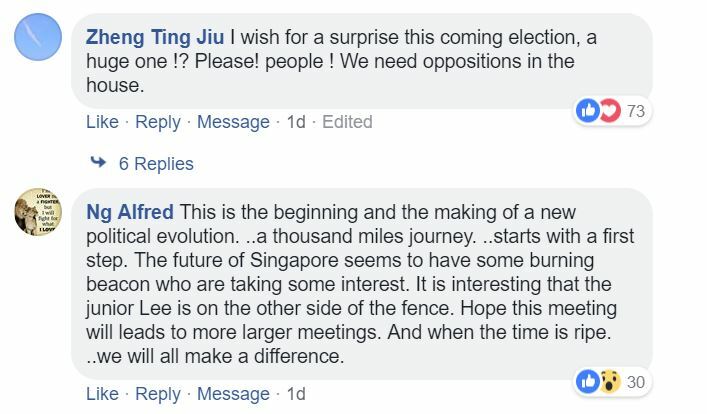 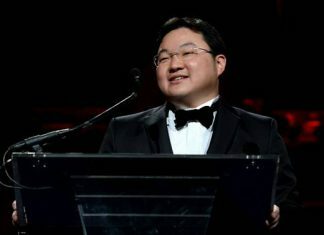 Lee is founding Prime Minister Lee Kuan Yew’s youngest son and current Prime Minister Lee Hsien Loong’s younger brother. 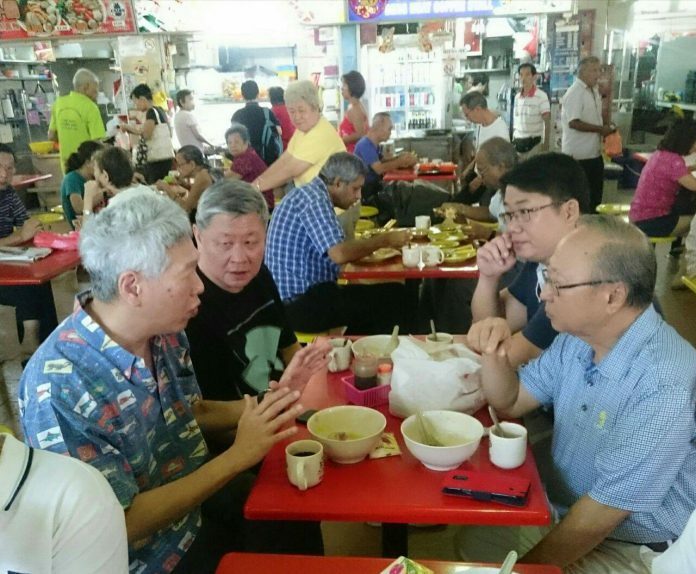 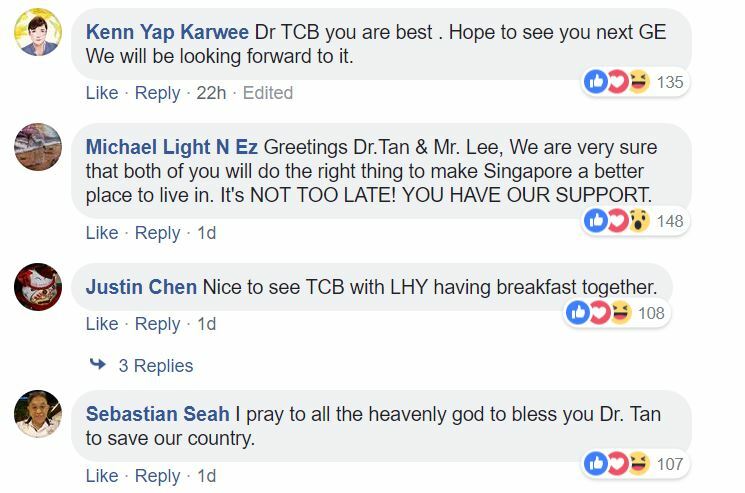 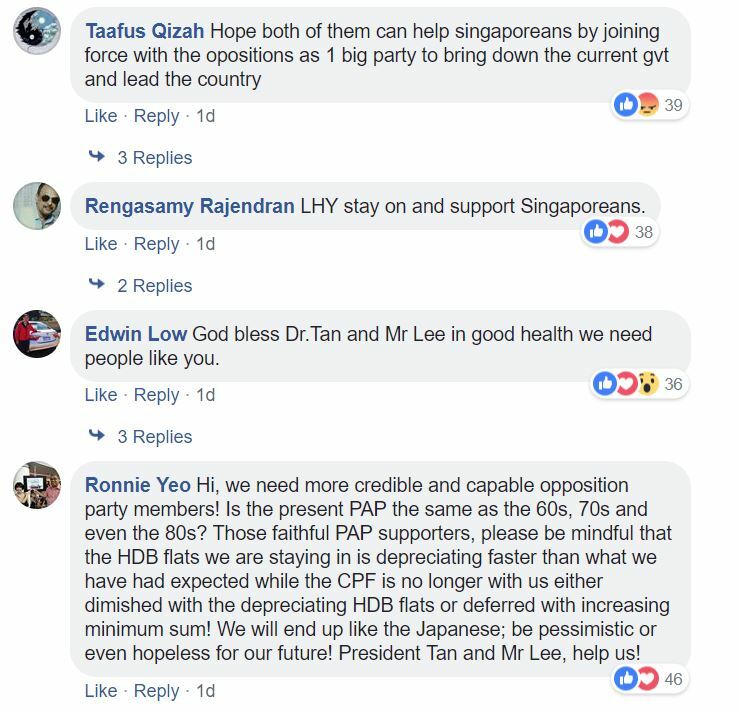 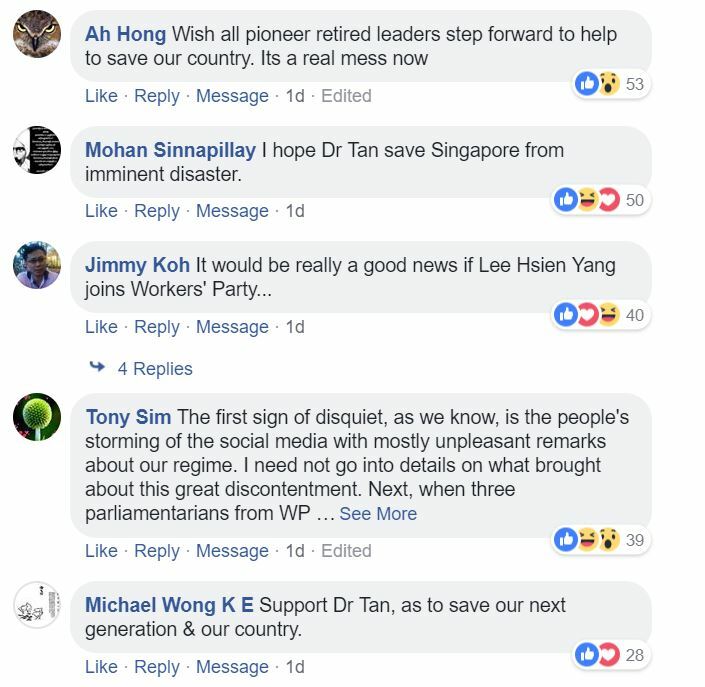 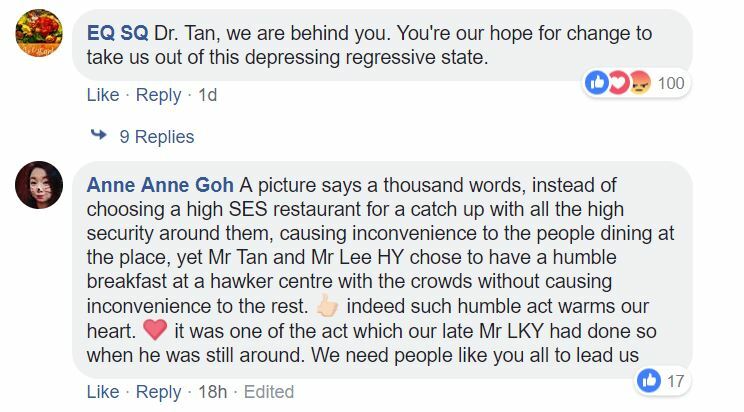 Dr Tan Cheng Bock, a former ruling party politician who lost the 2011 Presidential Election by 0.34 per cent of the vote and was barred from contesting the 2017 Presidential Election, was invited by several members of the opposition in Singapore a few months ago to unite the various opposition parties and lead them to victory against the PAP. 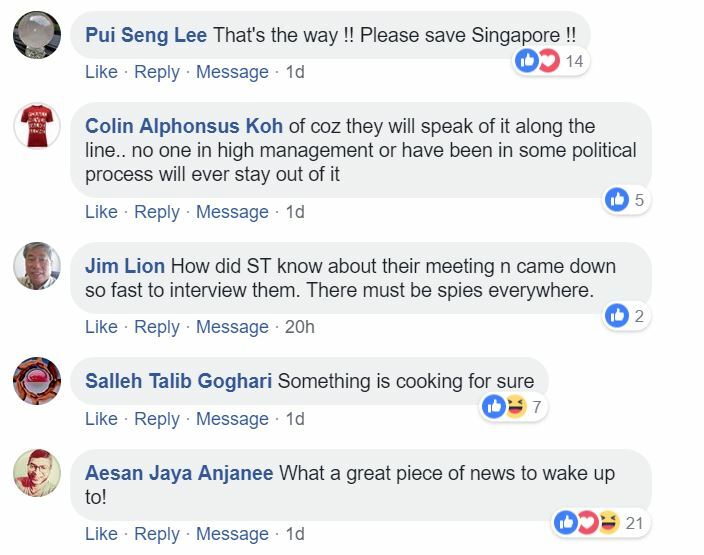 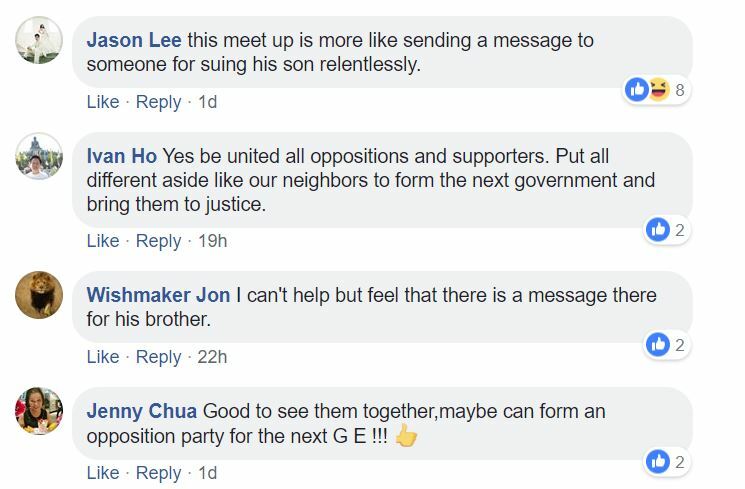 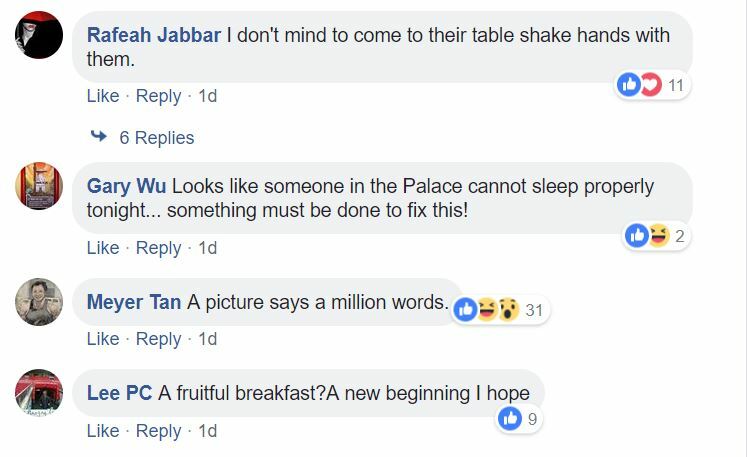 The meeting of the seven opposition parties came on the heels of another meeting where several opposition parties gathering to hear Malaysian politician Chua Tian Chang speak about how the opposition coalition Pakatan Harapan achieved their historic victory in the polls across the causeway during the watershed 2018 Malaysian General Election.